ATIMAGAZINE | BLOG: My Winter Essentials! As it is now the first week of December I thought It was only right that I talk about my current three Winter Essentials, rather then do a usual monthly favourites for the last month. 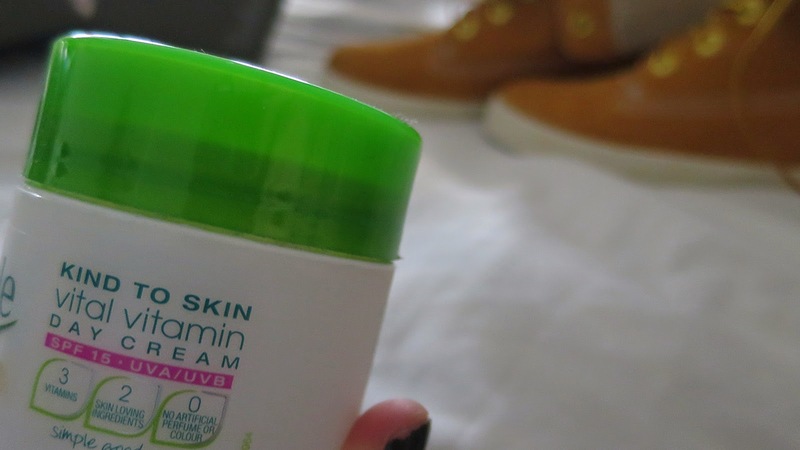 The first two essentials in this blog are both my Simple Moisturiser and my Cherry Carmex lip balm. I absolutely love these two products, the moisturiser is great for my skin as I can find my skin has a fair amount of sensitivity to certain products and this doesn't seem to give me this problem. 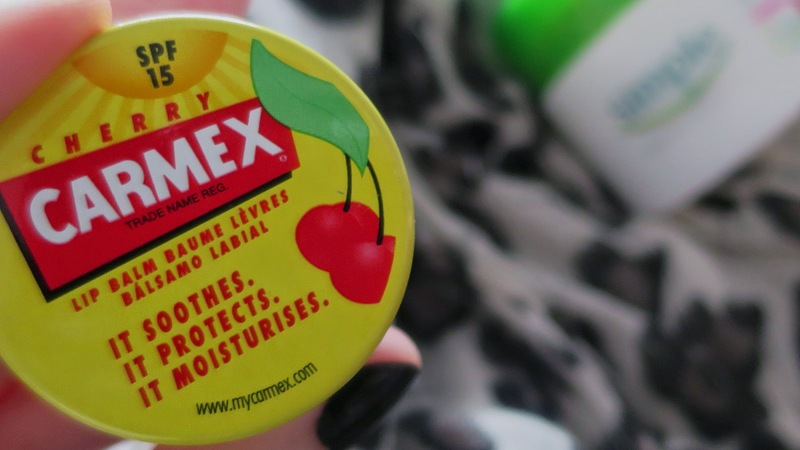 As for the Cherry Carmex not only does it work fantastic on soothing your lips in the winter it smells incredible to. 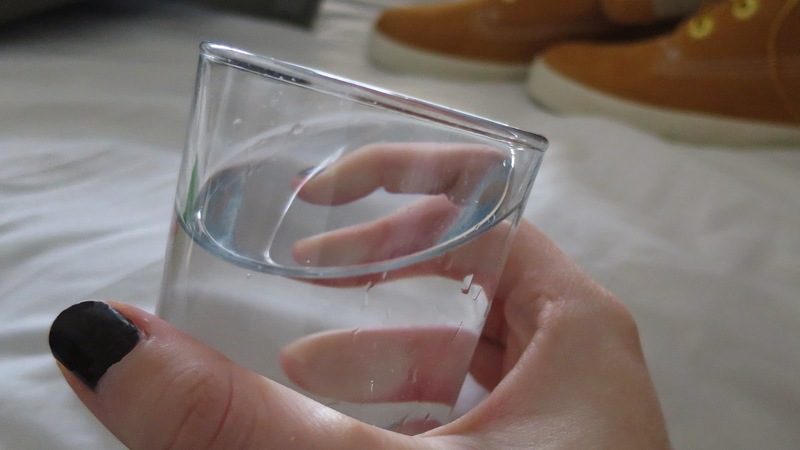 Lastly it is important to Drink water. During the winter I think it becomes more important then ever to stay hydrated and to look after your skin and lips in particular as I know myself they can feel dry, due to the cold weather.I hope you enjoyed my little post on Winter Essentials for more Winter related posts follow me on my blogs loving or on google as I have a few planned for this month.